NIA CHARLESTOWN NEVIS (March 07, 2016) — A programme which will create awareness for women on Nevis to pursue employment in non-traditional areas will be launched on March 08, 2016, the same day Nevis joins the world to observe International Women’s Day. However, the programme will begin in April. 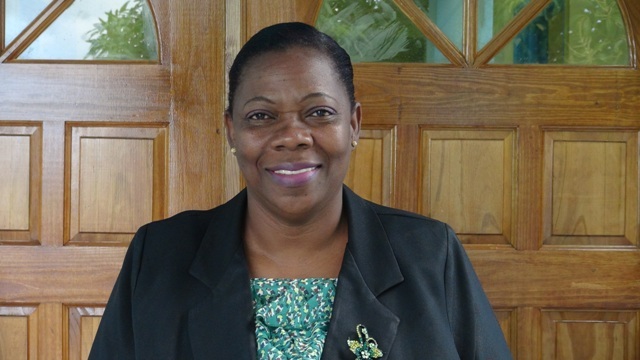 The Gender Affairs Division, Social Services Department in the Ministry of Social Development will implement the Non-traditional Occupations for Women (NOW) Programme, a brainchild of Coordinator of the Gender Affairs Division Lorraine Archibald. She told the Department of Information on March 07, 2016, that she realised on retirement women do not have skills they could use elsewhere. However, that is not the case where men are concerned. Wayne Maynard, Counsellor attached to the Gender Affairs Division gave some insight into the programme which he said would create an environment for women to feel more comfortable with breaking cultural barriers where the job market is concerned. “What we want to really do is to help women align their talents, skills and their likes with a particular career without fear because it is not an area that women traditionally do. “We feel that the greatest job success and job gratification comes from doing what you have been created to do without fear and we want to be able to encourage women to be able to break some of these barriers in these non-traditional areas,” he said. Maynard listed truck driving, construction work, home appliance repairs, engine maintenance as some of the non-traditional areas in which women could get involved. He urged women who are unemployed, those seeking a career change, to sign up for an upcoming training session on tiling by a US-based facilitator. The counsellor expressed the view that the division firmly believes that a diverse workforce would create opportunities that would not have been previously available. It would create competition and add economic benefit especially in areas where woman would not previously have an opportunity for employment. 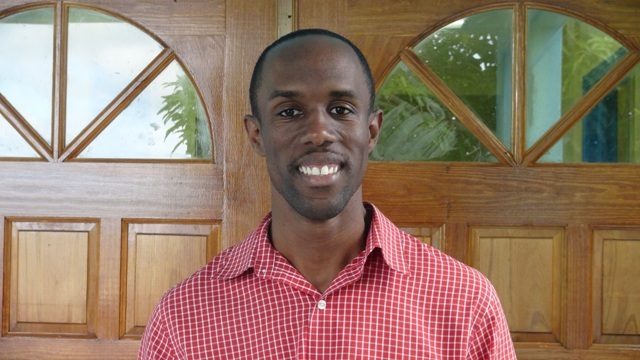 Maynard used the opportunity to encourage entrepreneurs, businesses or other persons who could provide the necessary training and job opportunities in non-traditional areas to contact the Social Services Department. He said it would be a way to give back to the community and to get involved in assisting in areas of low employment and unemployment. The programme is not the first undertaken by the division to attract persons to enter the non-traditional job market. However, the interest shown is another driving force behind the initiative. Over the years, a few women on Nevis have already taken up employment as taxi operators, landscapers, heavy equipment operators and mechanics.